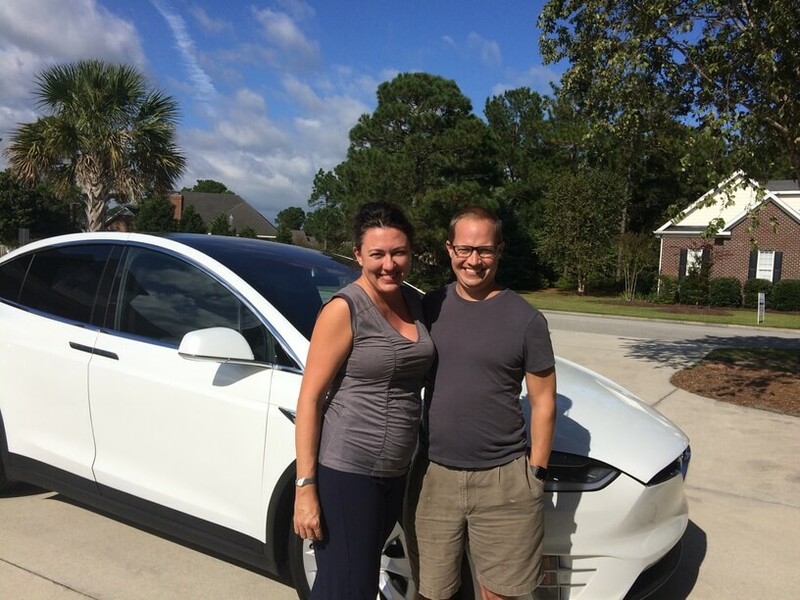 WILMINGTON, NC, October 9, 2017–Monkey Junction Chick-fil-a owners and Wilmington residents, Harold and Jennifer Jarvis, recently had Cape Fear Solar Systems install a Tesla Charging Station at their home for their new Tesla Model X vehicle. The Tesla Charging Station will be powered by their solar system which was also installed by Cape Fear Solar. 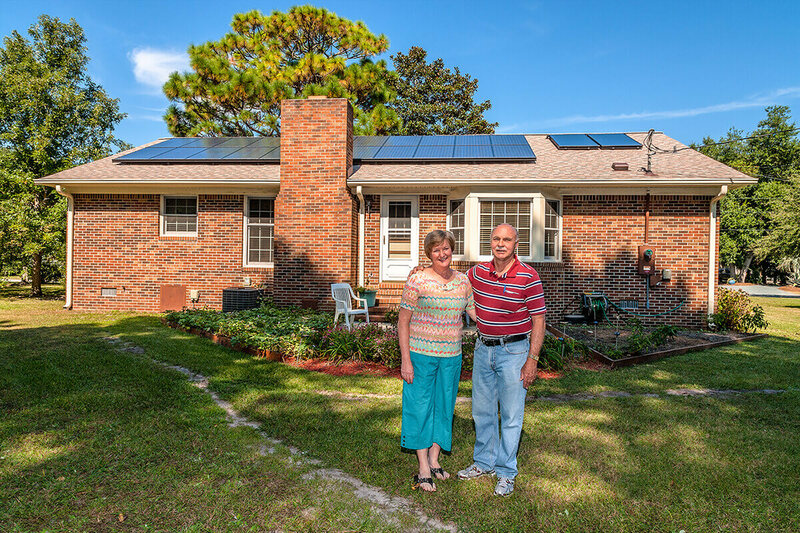 “Cape Fear Solar Systems was the recommended installer that displayed on Tesla’s website, which I was thrilled to see since they know our solar system,” stated Harold Jarvis II. “This has been a dream of ours to utilize our awesome system to power a car,” explained Jarvis. Tesla recommends charging their vehicles overnight, just like a mobile phone. Electricity used to charge a Tesla vehicle is only a fraction of the cost of gasoline. However, with the solar array installed prior to Jarvis’s Tesla vehicle delivery, his gas station is now literally on his roof. Jarvis chose a 13.11 kW array which cuts his electricity bill down by more than half. Today, Jarvis has achieved his dream of utilizing clean energy produced by the sun to power his home and vehicle. 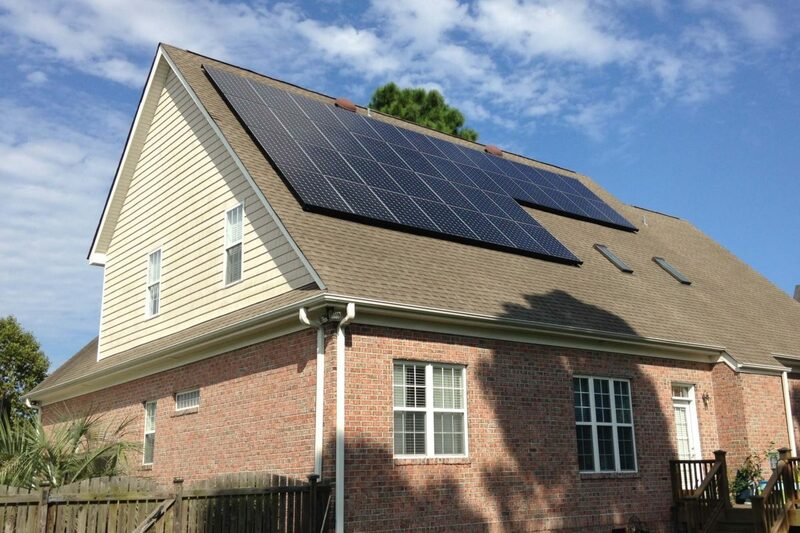 Cape Fear Solar Systems installed SunPower panels on Jarvis’s residence in August of 2015, understanding that his future energy needs may increase when he purchased an electric vehicle. SunPower solar modules, hold the world’s record for rooftop solar panel efficiency, offer a 25-year warranty, superb performance and deliver maximum value. Cape Fear Solar is proud to be an Elite SunPower dealer and an approved Tesla Charging Station installer for the region. The Jarvis residence is the first home to have a Tesla Charging Station installed by Cape Fear Solar Systems. 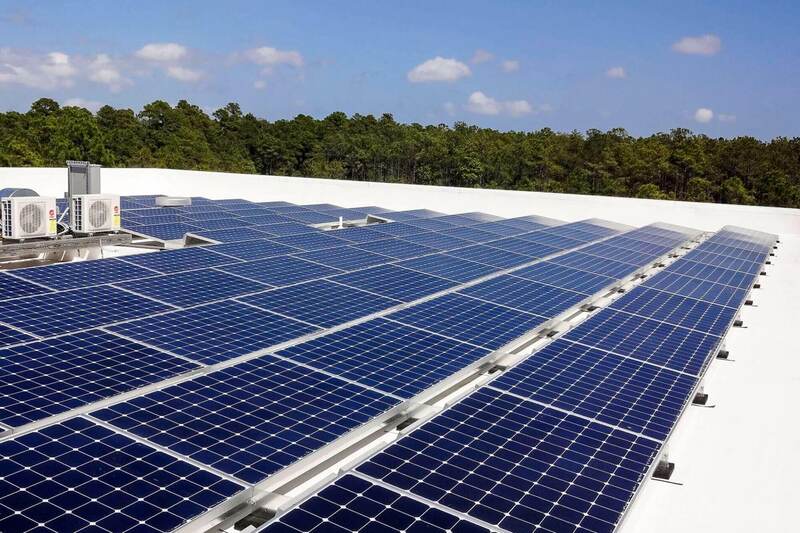 With environmental awareness in the area growing, Cape Fear Solar expects the amount of rooftop gas stations to grow as more individuals purchase electric vehicles and have solar installed.